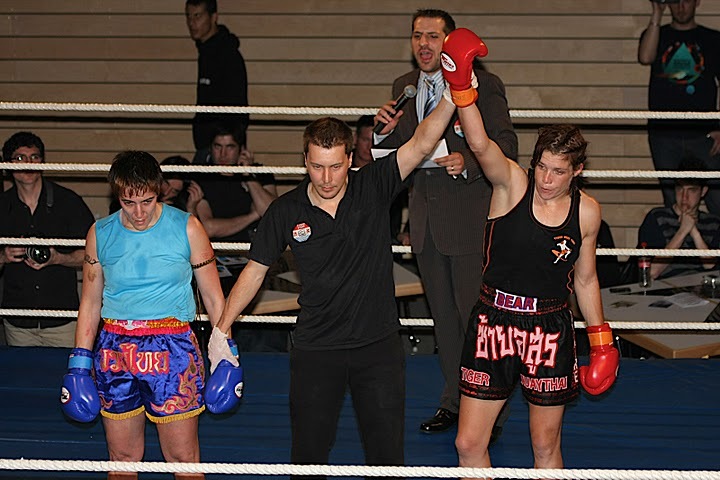 Tiger Muay Thai and MMA Phuket sponsored fighter Claire Haigh is a 3x World Championship in Muay Thai. Having recently recaptured the WPMF Championship belt, Claire a veteran of both the Queen and King’s Cup will be traveling to Indonesia to defend her belt. Facing a Thai opponent who is also being flown in for the event, Claire along with ‘Kru Gae’ will be looking to position herself for a possible rematch with either Miriam Nakamoto or Julie Kitchen with an impressive performance in Bali.